The Nittaku Premium are in our opinion the best 40+ ball there is. They are solid, they have a good weight to them, they are round, and they do not break easily. They obviously aren’t the cheapest ball, but you will get a quality bounce every time. The 3-Star Premium 40+ Nittaku Ping Pong balls are Nittaku’s answer to the new plastic ball. 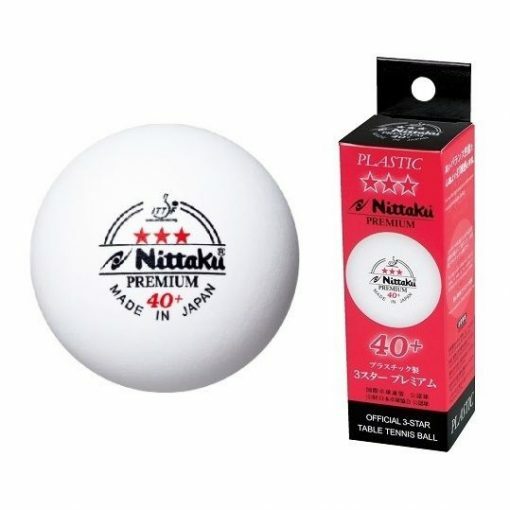 It is made in Japan, and the ITTF has approved the ball legal for all sanctioned tournaments. 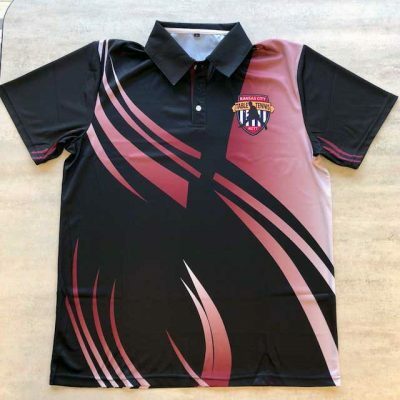 This is a high quality poly ball with fantastic durability, roundness, and overall consistency in play. 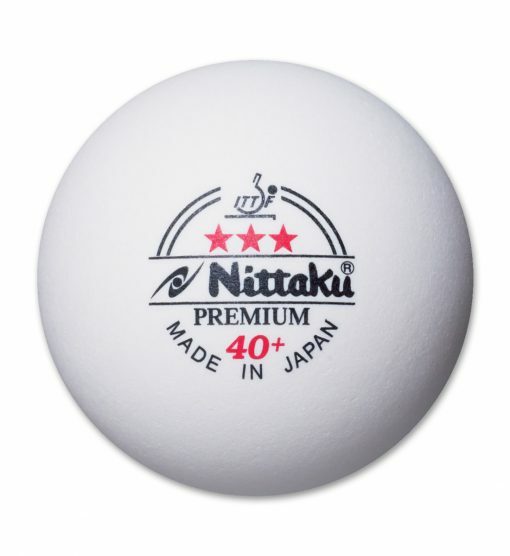 The Nittaku ping pong ball is the official ball of USATT and is used at the US Nationals and US Open, as well as most other tournaments throughout the United States and Canada. 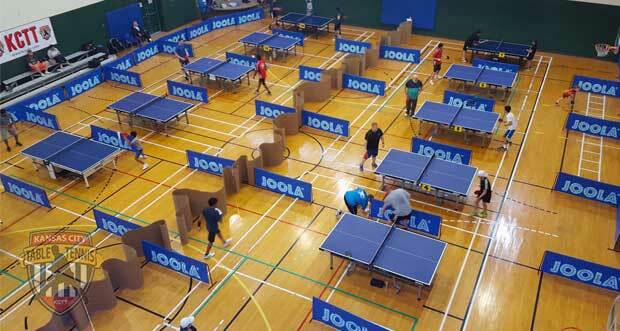 If you are local to Kansas City you might want to schedule lessons with one of our table tennis professionals! They usually have equipment for sale in addition to their training services.